Kilkenny's favourite carpet & flooring specialist. New furniture showroom now open. Established 1992. 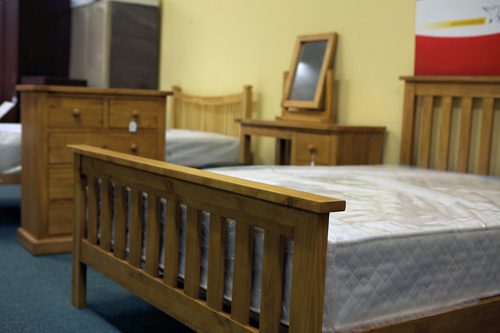 New furniture showroom now open including a selection of quality beds, wardrobes, tables & chairs, presses, cabinets and more.